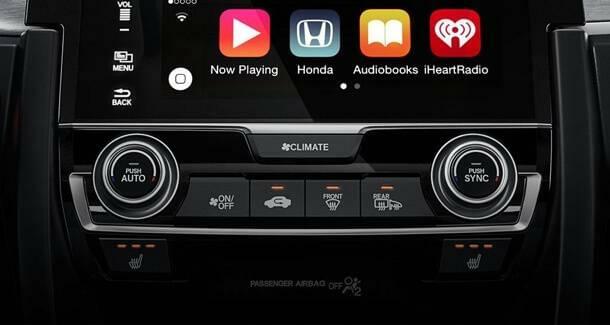 How are Experts Reviewing the 2017 Honda Civic? 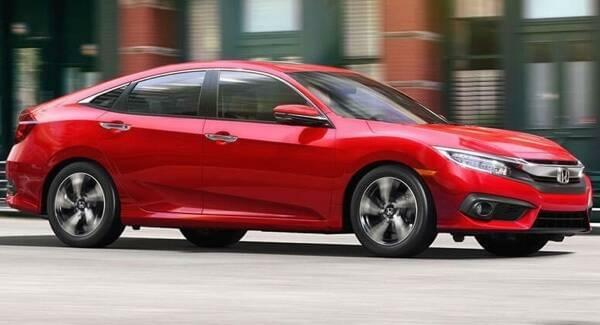 The Honda Civic is a trusted vehicle choice for drivers throughout Goshen, thanks mostly because of its style, power, efficiency, and convenience. Basically, it doesn’t matter what you’re looking for in your next new model—you can count on the Honda Civic to deliver exactly what you desire. But don’t just take our word for it. Instead, why don’t you rely on industry expert Honda Civic reviews to let you know just how wonderful this model really is. It doesn’t matter the background or what company these individuals hail from, each industry expert can agree the new 2017 Honda Civic is a model to bring home to Monticello. Middletown Honda knows Monticello drivers want to explore more of the 2017 Honda Civic, and we have a nice selection of models for you to choose from, test drive, and bring home today. Visit our dealership, located at 520 Rte 211 E in Middletown, NY, to see our inventory or to learn more about our vehicle financing options. * 28 city / 40 highway/ 32 combined mpg rating for LX model with 6-speed manual transmission. 31 city / 40 highway / 34 combined mpg rating for LX & EX CVT models. 31 city / 42 highway / 35 combined mpg rating for EX-T model with 6-speed manual transmission. 32 city / 42 highway / 36 combined mpg rating for EX-T, EX-L and Touring CVT models. Based on 2017 EPA mileage ratings. Use for comparison purposes only. Your mileage will vary depending on how you drive and maintain your vehicle, driving conditions and other factors. 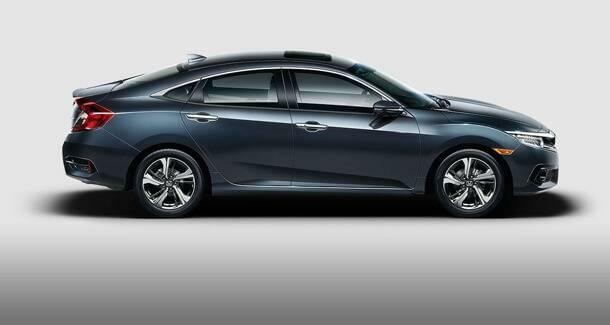 0 comment(s) so far on How are Experts Reviewing the 2017 Honda Civic?